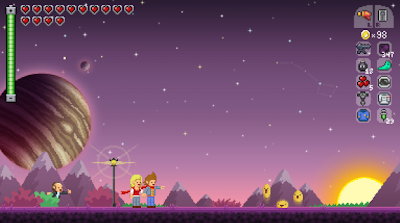 Terraria may not come to Linux but the large number of requests that fans made for bringing Terraria to Linux have not fell on deaf ears. 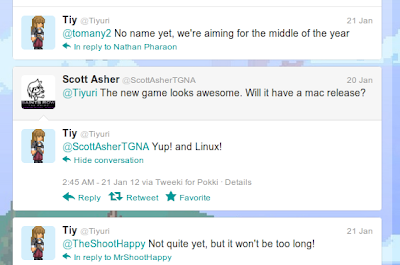 Tiyuri, who is Terraria's lead artist, has revealed some information about their upcoming game. It will be mixture of Diablo, Metroid, Castlevania, Pokemon, Borderlands, Terraria and some new stuff that no one has done before. And Yes, it will be available for Linux too. Information is limited at the moment. But there are some screenshots and animated GIFs to whet your appetite.